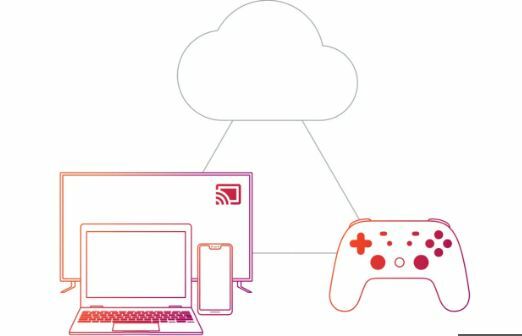 Google has launched its first Stadia cloud gaming service at the GDC (Game Developers Conference) in San Francisco. 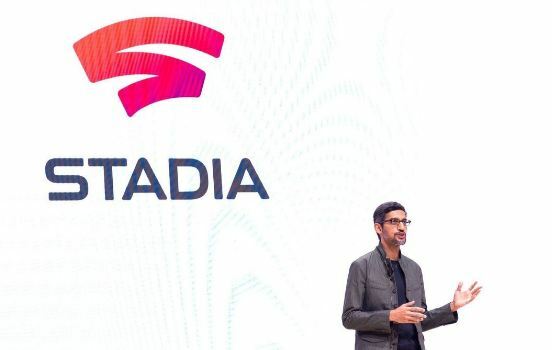 Sundar Pichai, Google CEO introduced the Stadia service at GDC. He said that it as a platform for everyone. 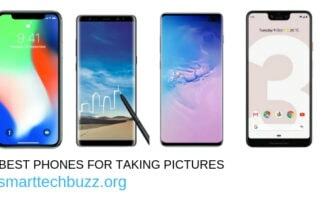 Sundar Pichai even said that he wants the game to stream on all types of devices. 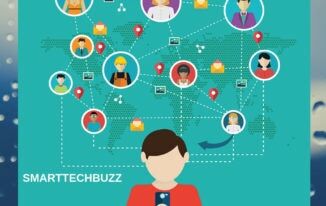 This will stream from the cloud to the Chrome browser, Chromecast, and Pixel devices. This will launch in 2019 in the US, UK, Canada, and Europe. Former Sony and Microsoft executive Mr.Phil Harrison, joined Sunder Pichai onstage to fully unveil Stadia at Google. Harrison said that Google will amplify this game streaming service by YouTube and other gamers who already create game clips. Earlier Google tested this service as a Project Stream. This allowed Chrome users to stream games in their browser. Creed Odyssey was the only game which has been tested publicly using Google’s service, These tests happened in the month of January. Google will not limit this to one game. A new feature in YouTube “play now” introduced to instantly stream. Harrison says“Stadia offers instant access to play,” without the need to download or install. Initially, these games can be streamable across desktops, TVs, laptops, tablets, and phones. Google had done demo gameplay from a phone to a tablet and then to a TV, all by using Google-powered devices. The existing USB controllers will, however, work on a laptop or PC. Google is also launching a new Stadia Controller which has the game streaming service. It looks the same as a cross between an Xbox and PS4 controller, and it will work with the Stadia service by connecting directly through Wi-Fi to link it to a game session in the cloud. 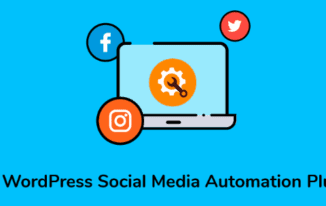 You can just use a single button to capture and share some clips directly to YouTube or use some other button to access the Google Assistant. Google says that it expects to support up to 4K at 60 fps at the launch over an internet connection with approximately 25Mbps of bandwidth, and support up to 8K resolutions and 120 fps in the near future. No need of High End Hardware specifications to use Stadia. You can use any computer to access Stadia. 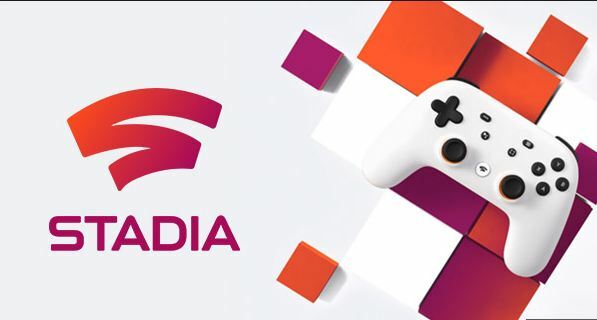 As long as you’re connected to the net with a quick and stable affiliation and you’re using a recent desktop version of the Chrome browser, you’ve got the setup required to use Stadia. Playing a videogame on this is as straightforward as opening a new tab in Chrome and attending to the homepage Stadia.com, or perhaps jumping from a YouTube video link regarding the sport. Google can prompt you to run a affiliation check that checks your net information measure, the latency between your pc and therefore the servers, and any knowledge loss. Google needs a streaming rate of 15Mbps, latency below 40ms, and knowledge loss below five-hitter. With these necessities met, you’ll be able to dive into a game. The beta of Project Stream offered Assassin’s Creed Odyssey, that is nothing wanting a tight title. once you launched the sport in your Chrome tab, it’d go fullscreen, and run specifically as if it’s been launched on a correct pc you’ll play with a keyboard and mouse or connect a game controller and play that approach.